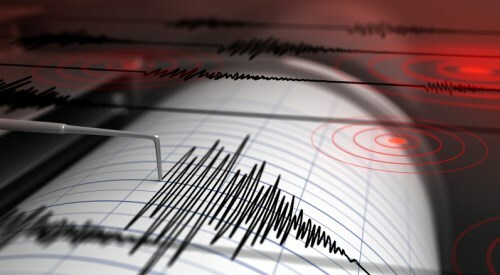 A specialist has made a “shocking” revelation – fewer than 34 multi-storey buildings in the nation have fully complied with earthquake standards since they were launched in 1983. Speaking before some 200 engineers and others at the first full-day conference on seismic restraint of non-structural elements, in Wellington, restraints specialist Terry Johnson of Masterton said that “there are a handful of compliant buildings that I know of.” These included only two buildings in the whole Christchurch rebuild that met the NZS4219 restraints standard, Radio New Zealand reported. Johnson, who consulted on the Christchurch justice precinct project, said “it’s a shocking state of affairs” that in the 34 years the standard has been around, New Zealand hasn’t even got one fully compliant building a year. “In Christchurch we have... buildings that have been completed that are not compliant, now these are brand new buildings,” he said. Johnson said non-compliant buildings included hospitals and airports, as well as the 15-storey Michael Fowler Centre at Customhouse Quay in Wellington. Some of the structure’s steel reinforcing bar in the concrete was found to have stretched in the Kaikoura quake, prompting some tenants to move out of the building. Johnson alleged that the restraints standards had not even been checked since then. “Now, if the seismic event was big enough to stretch the rebar... imagine what it did to the concrete anchors [holding up non-structural services]... which were passed off before as being the weakest part of the design,” he pointed out. “None of them would be compliant. 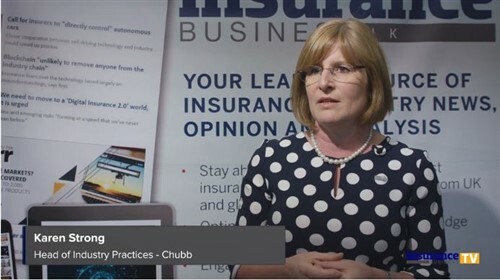 Scott Hawkins, of Munich Re, also spoke during the event, saying that a high level of non-compliance made it difficult for insurers to know what they should base their risk rating on, Radio NZ reported. Where does NZ’s insurance industry stand after a glut of natural disasters?